Coming to the world of games that inspire your adventurous spirit, Neverwinter comes up with all that rows of excitement you are looking for. Stacked up in the Perfect World Entertainment, Neverwinter wears the perfect settings of classic RPG supplements, novels and prior video games, Neverwinter has won attention worldwide, with its engrossing game plan along with its free-to-play MMORPG option. If you are new to the site, you are likely to have an engrossing time ahead. Neverwinter arrests the audience with its irresistible cinematic starting where you find a gigantic assault by a leech, an army of the immortals and a skeletal dragon. Next comes a titular city which loses out its colourful days by the seizure of monsters. The sequence rolls over various spine chilling adventures backed up by the modified 4th version of the rules of Dungeons and Dragons. There are many options of racial classes in its character creating section, where you find this MMORPG trend taking a different route. We get to see fighters of two categories, one dealing with damage and the other with the tankers. Then there are the Devoted Cleric, The Trickster rogue and the Control Wizard whose gears and clothes can be customized. Though this makes the real game a little bit hazardous, once you are habituated, you will find no hindrance in going ahead with the game. In some places it may seem that few classes are a misfit to their roles, the main thing which you need to focus on is the Active Combat System. One has to target the enemies and keep avoiding the series of attacks. The interactivity loaded here makes it hyper active and dynamic in style. Once you grow with the game, it will be no more a mere avoidance from hindrances, but also getting used to the encircled red firing streaks and circles of bad guys compelling you to yell at them. 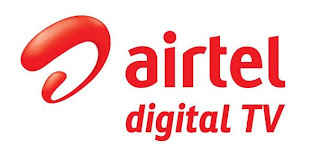 If you are equipped with a high speed internet connection with a correctly configured system, the game will never lose its charm, otherwise the slacking time makes the combat actions too stressful. In the entire game you’ll get a bunch of familiar attacks in different rounds, and can choose only the known combating tools, which are common in any MMORPG, the system will add up to your collection of tricks as you keep progressing through the scores of the game. There are such combat tools or abilities which have choosing options while some other are subject to the scoreboard that you reach in your game. This makes the game tricky and intelligent. At level 16, you gain a companion to protect you at your back. This gives a sense of achievement and makes the game suddenly playful rather than a continuous zigzag puzzle. Depending upon the monetization levels, you keep receiving more and loftier helpers including dogs, wizards and fairies that have to be purchased with Zen. The game consists of combats and quests that results in finding out the real boss at the end of the game. And this revelation attracts players for its appealing climax. In addition to that if you enable voice-acted NPC’s it gives almost a cinematic experience which is a unique essence of Neverwinter. The lore is the best set of the adventures that come with The Foundry, the content tool generated by the users. The foundry is an open option to all players containing a set of intriguing tools for the purpose of creating the campaigns or quests to deal with the challenges and the rewards that built up the score for the levels of the players. 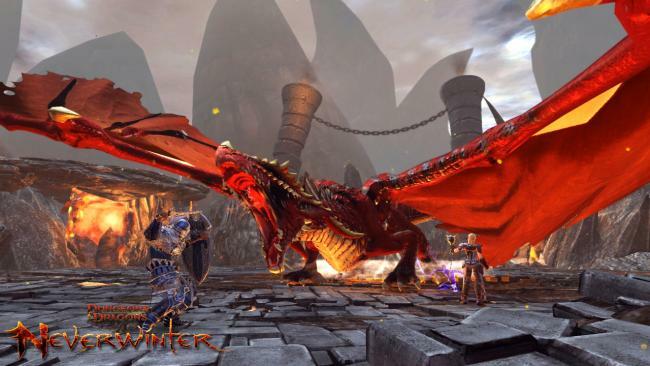 Neverwinter is not for the easy goers, but for the challengers and experts who want to set their fingers for the right tap, a software that requires some time tested efficiency. 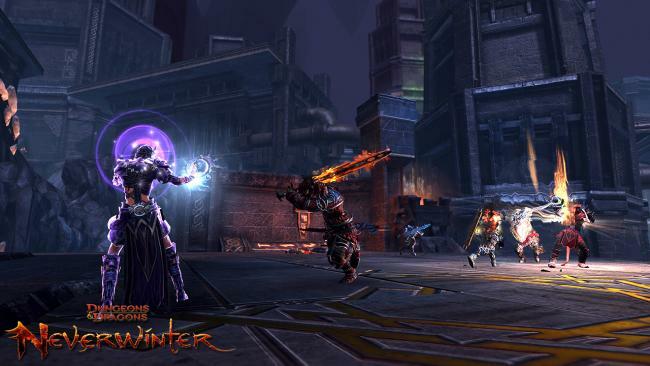 There are some draw backs of Neverwinter which may dry out the interest levels of many old players, as the game doesn't allow quick progress. Then the channel of general chat is over crowded with players who push their parties for skirmishes and dungeons, even at times five of them put up a co-op-quest, as you don’t find any group finder. PvP isn’t that impressive here and pushes away many MMOers. There are some over intricate crafting system, and the confusing mix of currencies really puts down the potential of the game. 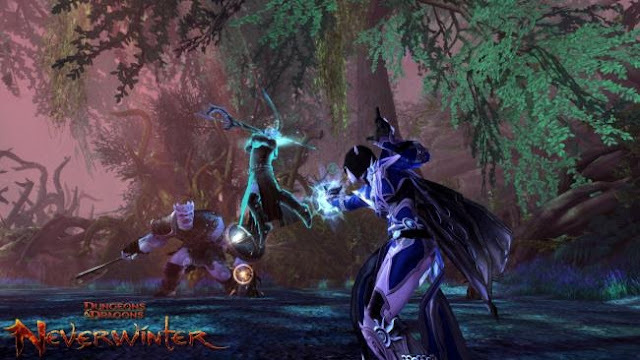 To wrap up, Neverwinter has raised many eyebrows on the issue of its being a true MMO as the instances are too eventful, and sometimes it feels a little bit off the track when it competes with the other games which are much more interactive in comparison to its water-tight compartments. It may have some negative effects on the expert players, as it tries to draw the common crowd. Still for a game with a free-to-play starting is free to have such options and in the process Neverwinter is definitely a rare pick-up game. The Foundry feature adds up an extra positive rating with a special bid for casual players.